Free Shipping Starting At €99! To sample our wines, come and join us in our wine bar/shop in Salzburg. We are situated in the center of Salzburg´s oldtown. We recommend that you reserve a table in good time! Please note that due to the small size of the restaurant we do not accept reservations for groups larger than 6 people. We are closed the 10th and the 11th April. We will be back on Friday the 12th! In our Enoteca in Salzburg there is the opportunity to enjoy, one or two glasses and to discover a few new flavours and tastes, or simply end the evening with a cozy glass. What does Enoteca Settemila a.C. actually mean? 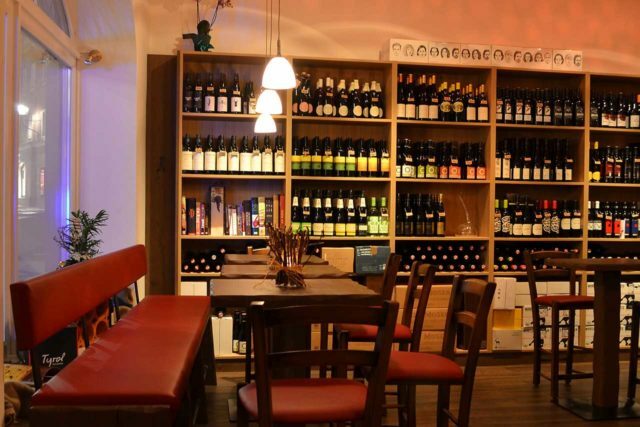 Enoteca is the Italian original form of the Vinothek, that is wine bar. And Settemila a.C. translated means seven thousand before Christ. It was the time when humankind tasted wine for the first time. The starting signal of our culture. Our Enoteca is located in the center of Salzburg’s old town, in the idyllic Bergstraße. 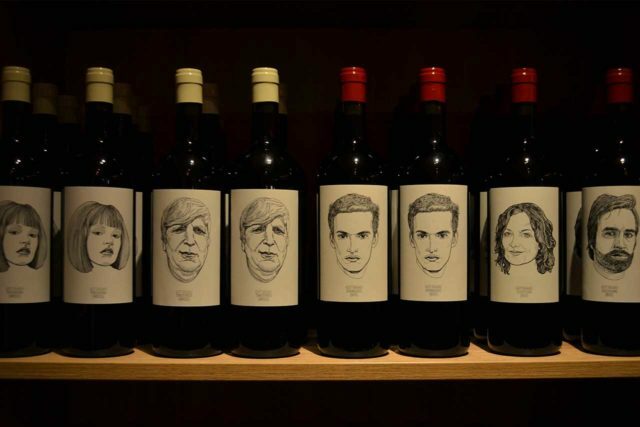 You will find biodynamic wines and natural wines from Europe, all imported directly from us. 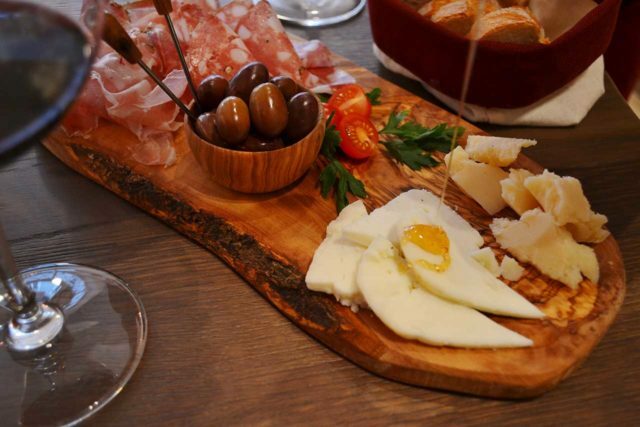 For our Italian Tagliere we import our charcuterie from organic butcher shop Savigni in Tuscany and the cheese is sourced from Caseificio Sepertino and Caseificio Maremma. For our Austrian Brettljausn all our products are organic. We source them locally. Every week we get them from the local farmers market. Charcuterie is from the Jäger family and the cheese comes from cheese producer Höflmaier. All our boards are served with home baked spelt sourdough bread. Want to book a table or ask us anything?